Pediatric patients, families, and physicians joined together to introduce revamped quarters for the Food for Life program. Pediatric patients and their families recently joined physicians from The Icahn School of Medicine at Mount Sinai and representatives from the Genetic Disease Foundation (GDF) to introduce revamped quarters for the Food for Life program, which serves patients in Mount Sinai’s Program for Inherited Metabolic Diseases – one of the largest centers of its kind. Food for Life was created to improve access to the specialized and often costly foods patients need to manage their health. Established with a grant from the GDF, the program features an on-site pantry stocked with food products made available at no cost to qualifying patients, along with advice and recipes from staff nutritionists. Inherited metabolic diseases are caused by genetic errors that result in enzyme deficiencies, which make it impossible for the body to properly process certain types of foods. Toxins build up in organs to cause debilitating and life-threatening effects. Treatments include medications and a medically-prescribed diet. The celebration centered around completion of a new interior wall design at the Food for Life reception area. To enhance the program experience for patients and families, GDF enlisted visionary designer Edin Rudic, who donated his time to create an inspiring atmosphere featuring an unusual blend of artistry, color and technology. The area now includes specially-coated walls on which kids can draw, and an HD screen to display photos from patients, some of whom were on hand for the event. For more information or to make a donation, visit the Food for Life program online. And for digital video “b-roll” and interviews with program staff and patient families, visit http://www.youtube.com/watch?v=MeZKmvQUKME&feature=youtu.be. The Program for Inherited Metabolic Diseases (PIMD) at the Mount Sinai Health System specializes in providing advanced clinical and diagnostic services for the treatment of more than 600 children and adults affected by inborn errors of metabolism. Complete diagnostic evaluations, comprehensive testing, interpretation of test results, and long-term medical and nutritional management are provided. The PIMD is an approved New York State Newborn Screening Referral Center for inherited metabolic diseases. In addition to being one of the largest Newborn Screening Referral Centers in the United States, the Program is the leading referral center in the region for the evaluation of patients with suspected inborn errors of metabolism. Our medical geneticists are committed to providing outstanding medical care for patients with inherited metabolic diseases, and to researching these disorders, with the goal of developing new, improved therapies for these conditions. Every medical geneticist in the Metabolic Genetics Faculty Practice is a member of the staff of The Mount Sinai Hospital and of the faculty of Icahn School of Medicine. 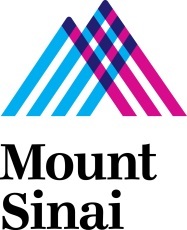 Mount Sinai's Department of Genetics and Genomic Sciences is one of the largest in the country dedicated to the understanding, prevention, treatment, and cure of genetic diseases and birth defects. 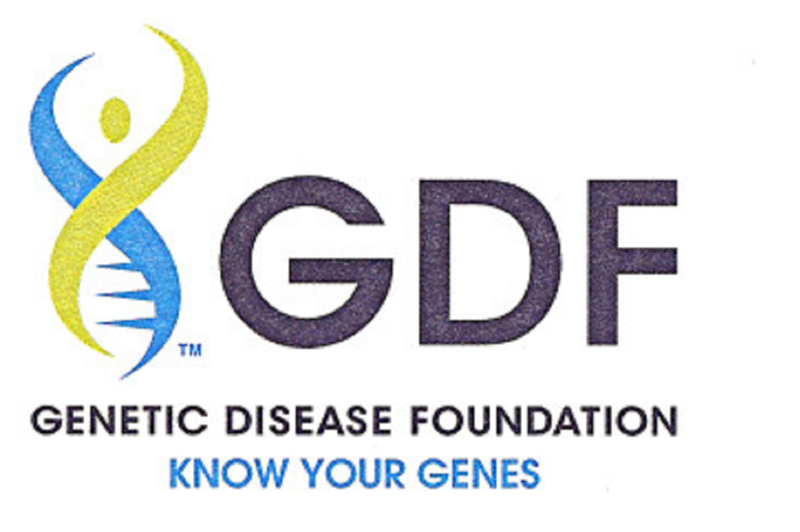 The Genetic Disease Foundation (GDF) is a 501(c)(3) non-profit organization established in 1997 by patients and families affected by genetic disorders. The Foundation aims to support research and education to improve prevention, diagnosis and treatment of genetic diseases. GDF created the website http://www.knowyourgenes.org as a resource for people interested in learning about the role of genetics in family planning, disease diagnosis and management, and identifying hereditary health risks. The GDF has granted more than $5 million to the Department of Genetics & Genomic Sciences at the Icahn School of Medicine at Mount Sinai. For more information on the Genetic Disease Foundation, visit http://www.GeneticDiseaseFoundation.org.